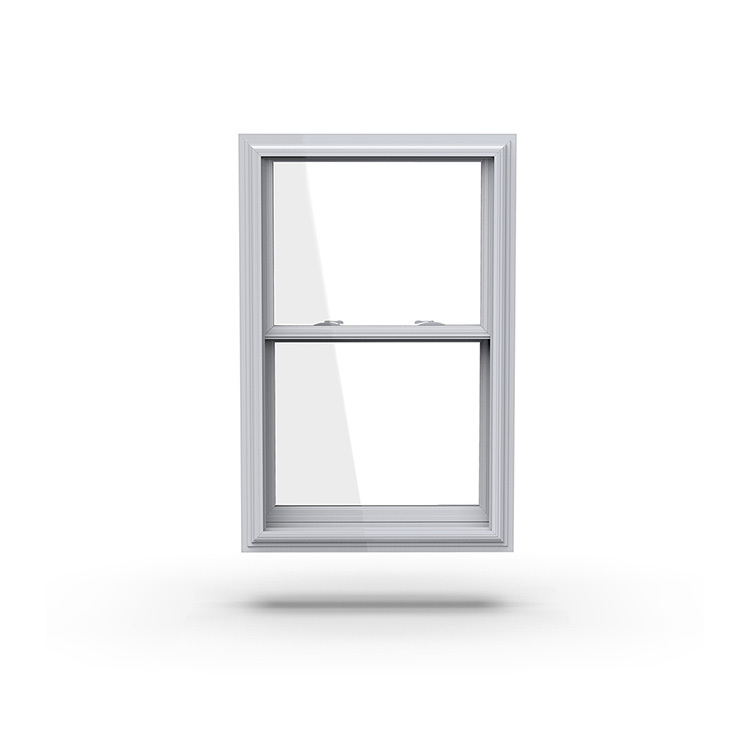 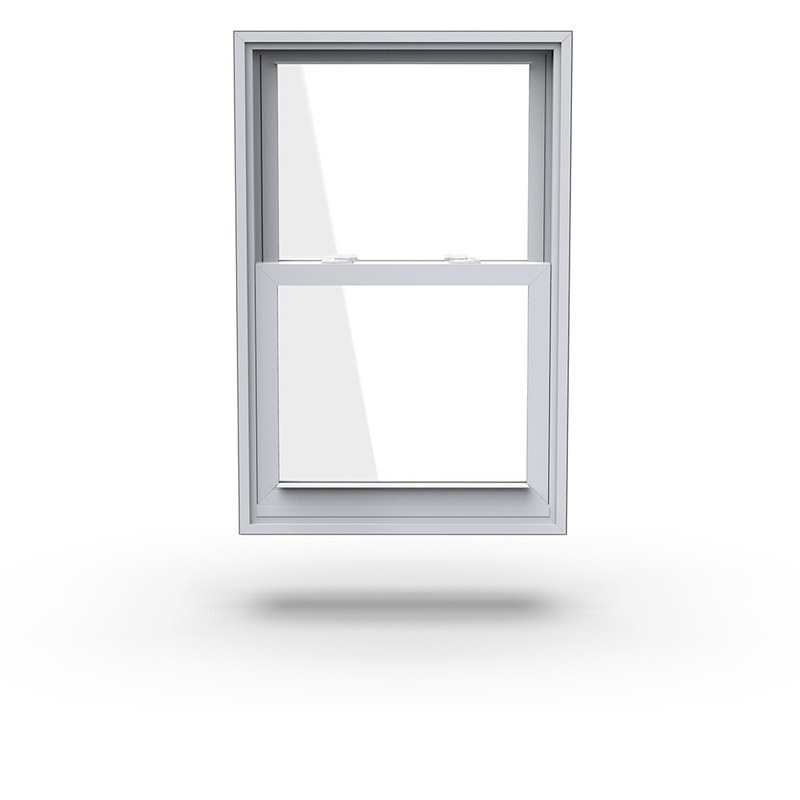 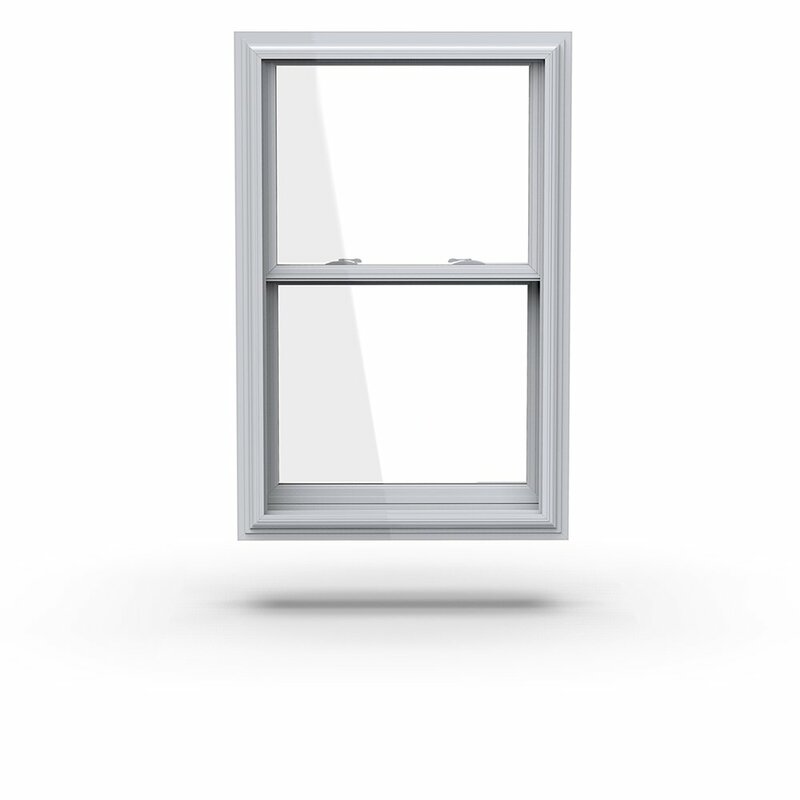 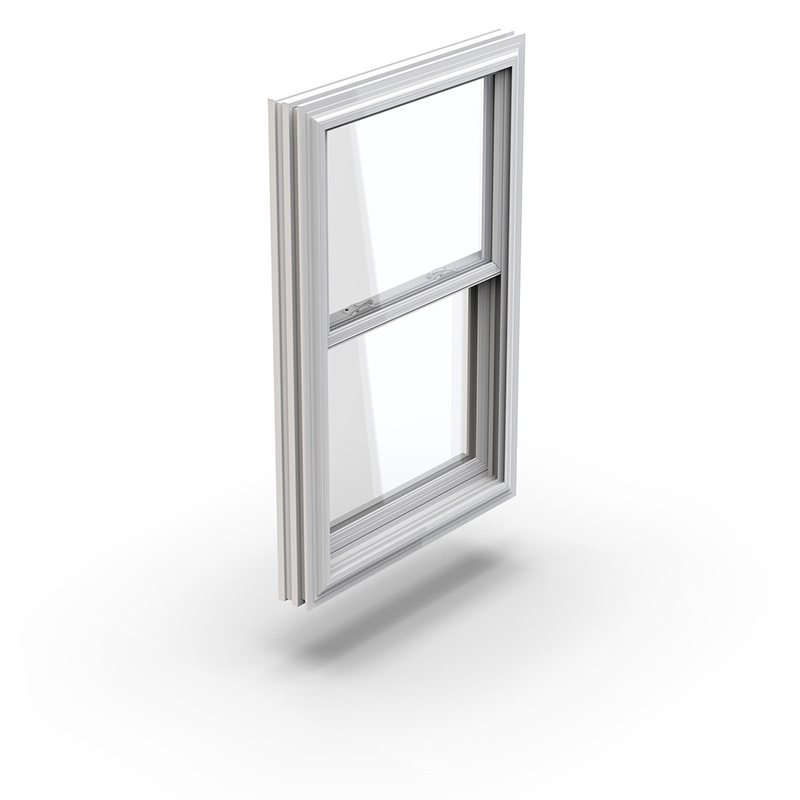 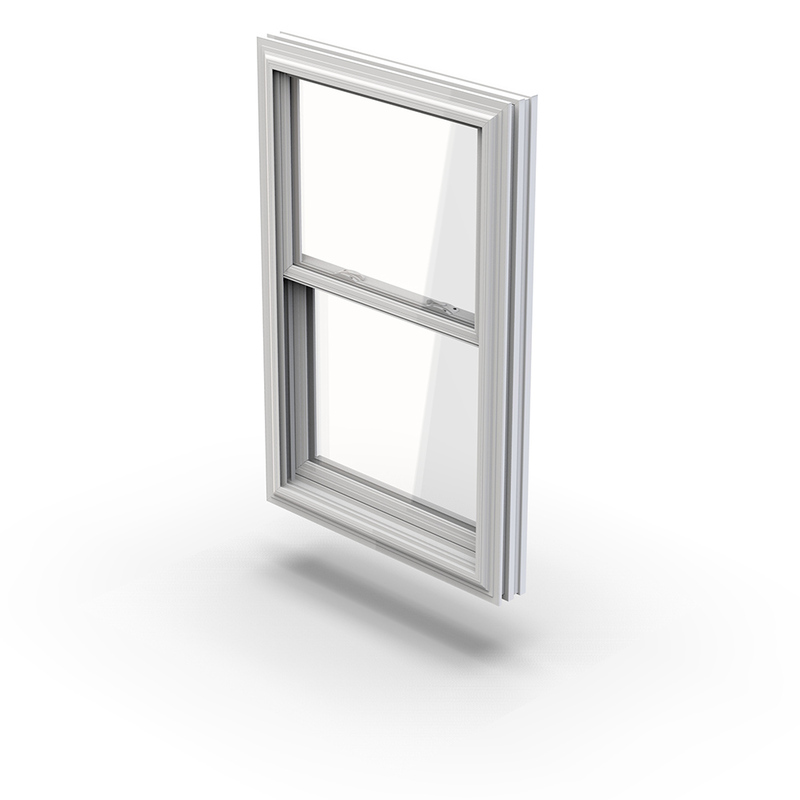 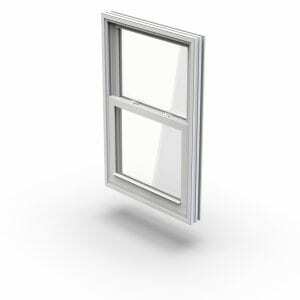 Available for both new construction and replacement projects, the 5-Series double hung window provides performance, strength and beauty. 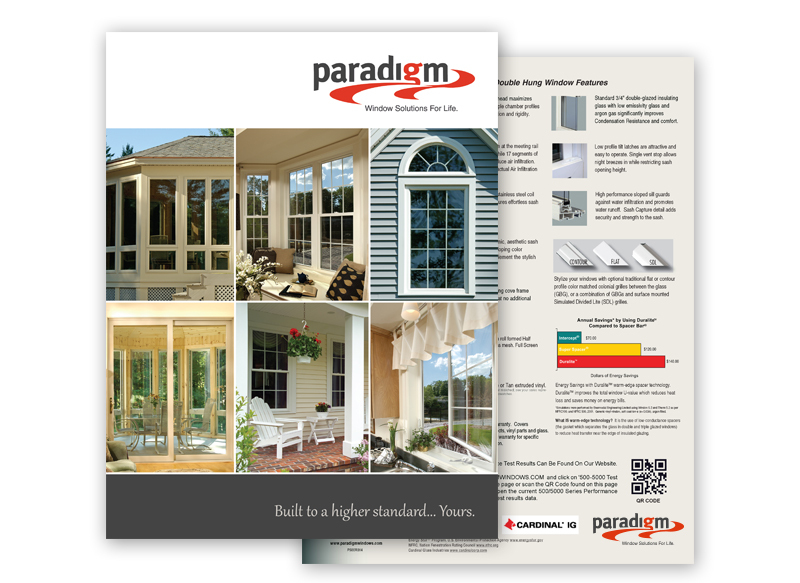 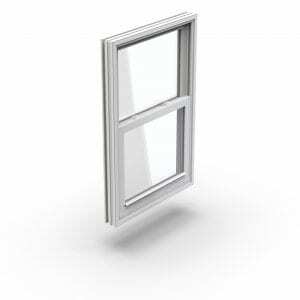 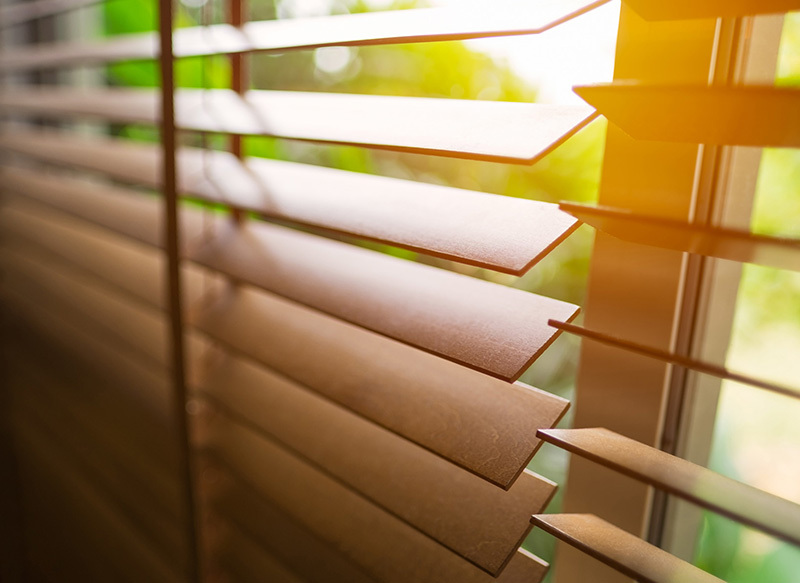 The 5-Series’ durable multi-chambered fusion-welded sashes and frames, use many of the same standard features available in our premium 8-Series. 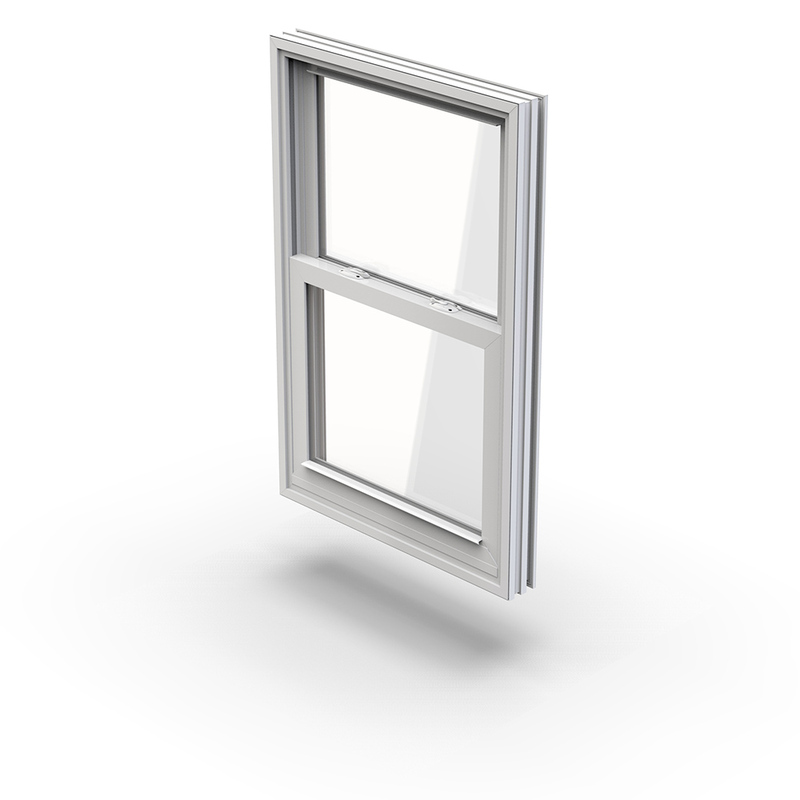 Other standard features include a full screen and optional contoured or flat grid systems.